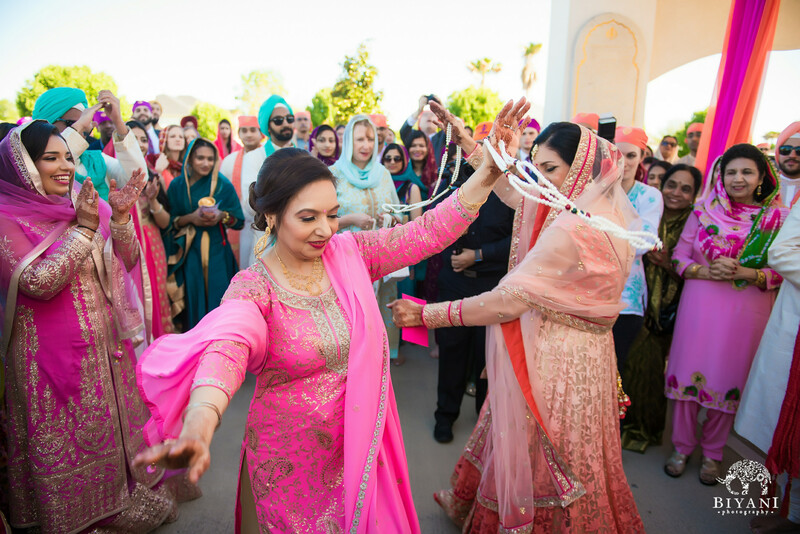 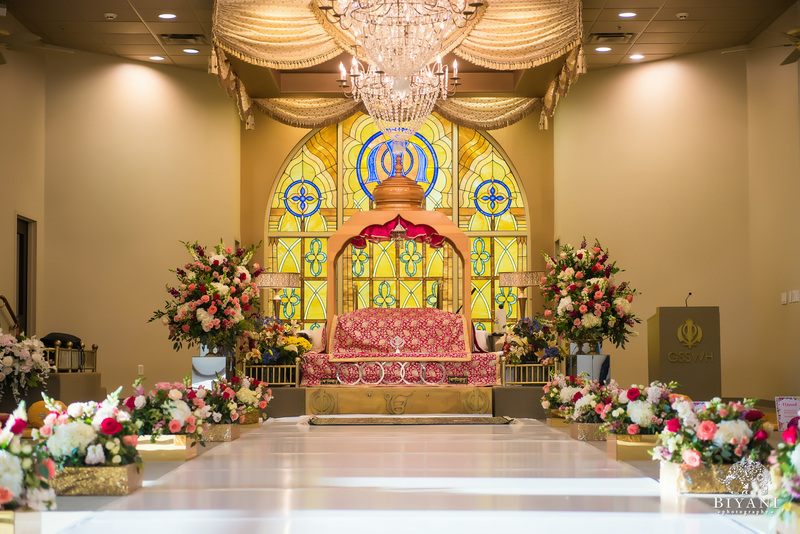 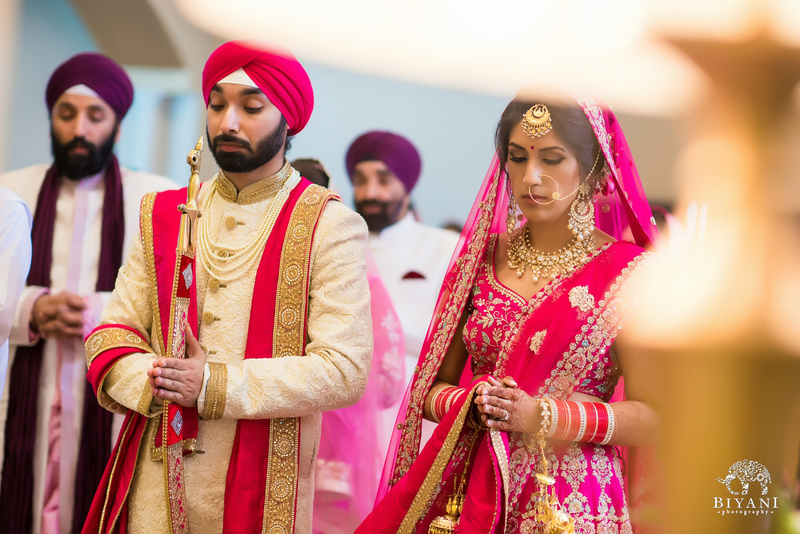 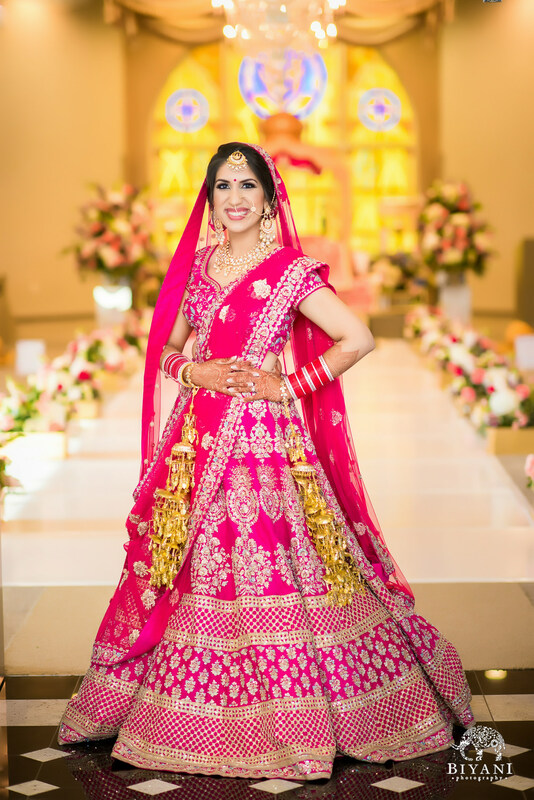 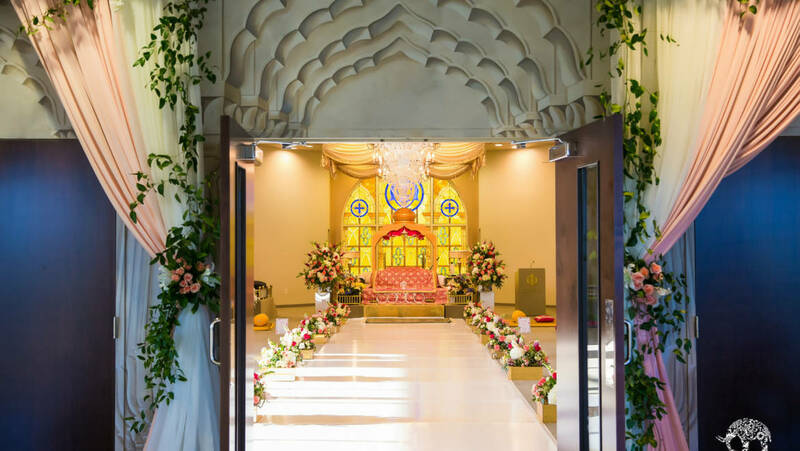 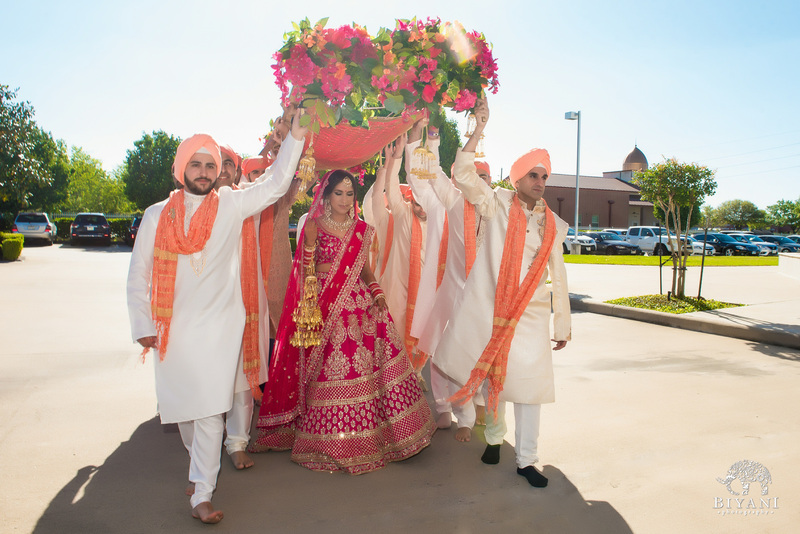 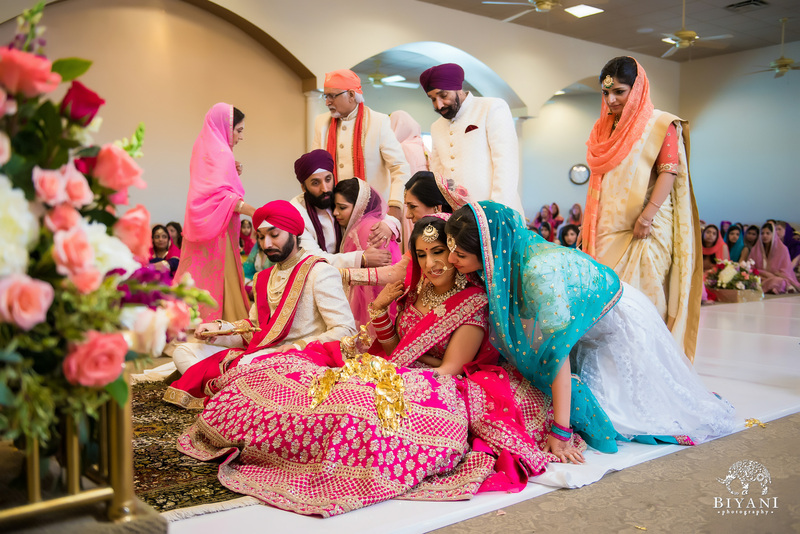 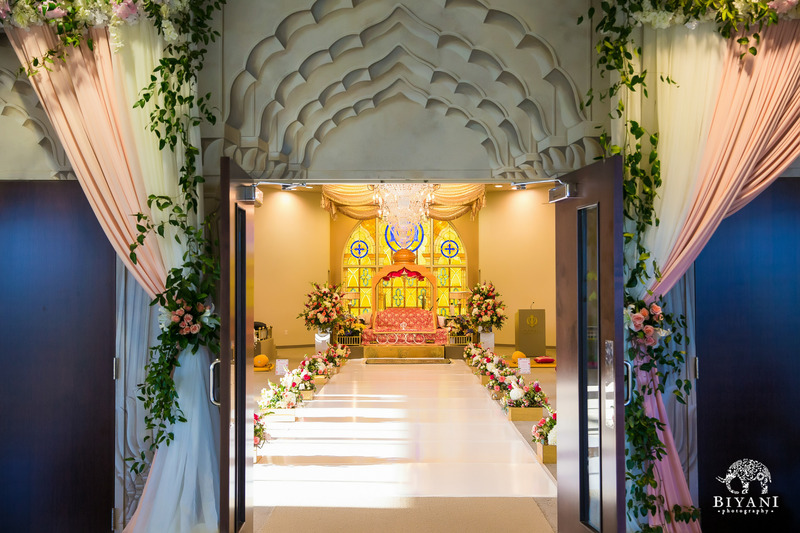 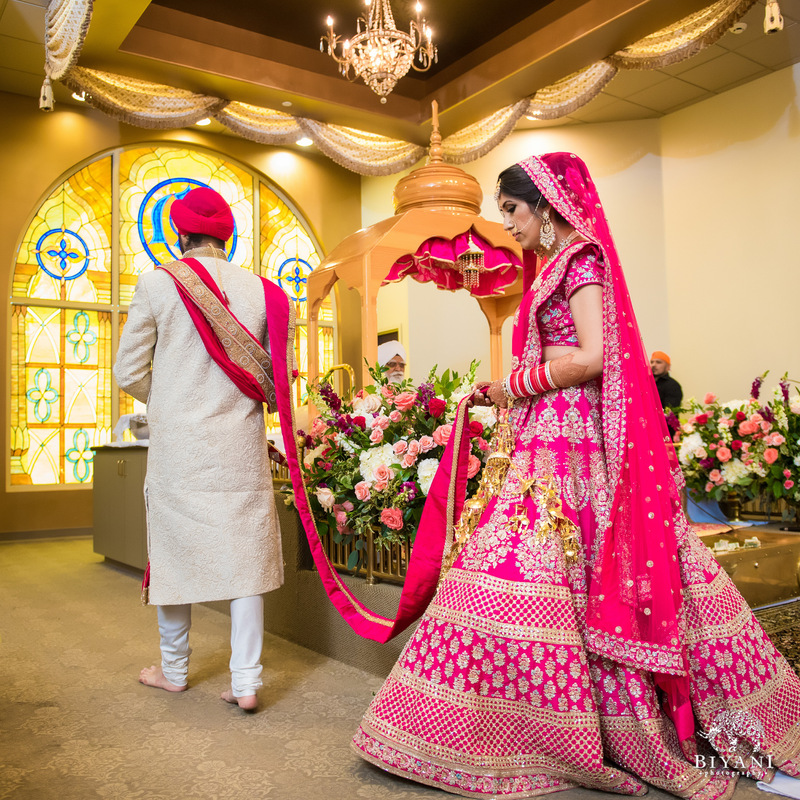 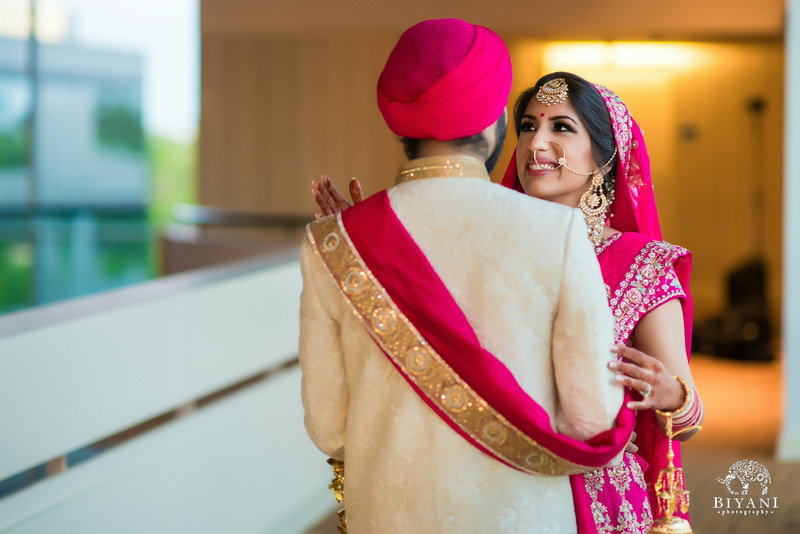 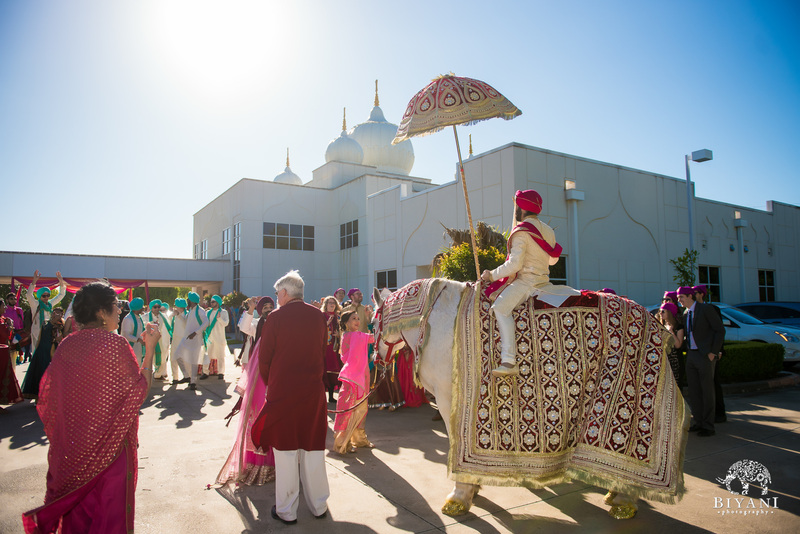 This week continues with Trishna and Jai’s Punjabi wedding ceremony at Gurdwara Sahib of SouthWest Houston, which was filled with genuine love and kindness from all over! 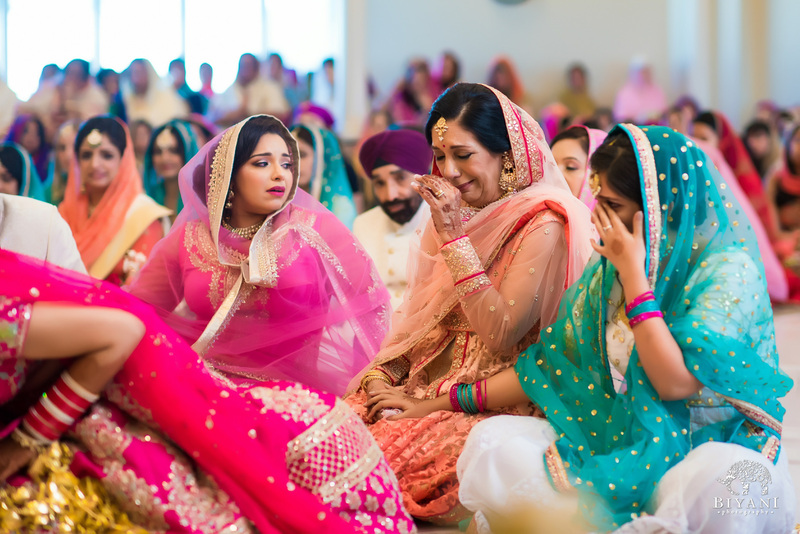 A few tears were shed, a lot of hugs were shared and a stunning bride and groom came together as one at this ceremony. 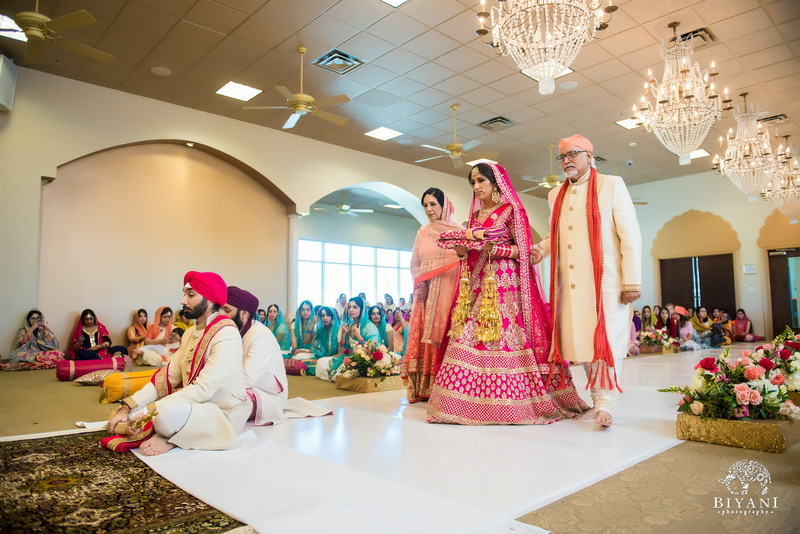 It was a wonderful weekend to be a part of and a great joy to see such an energetic couple come together! 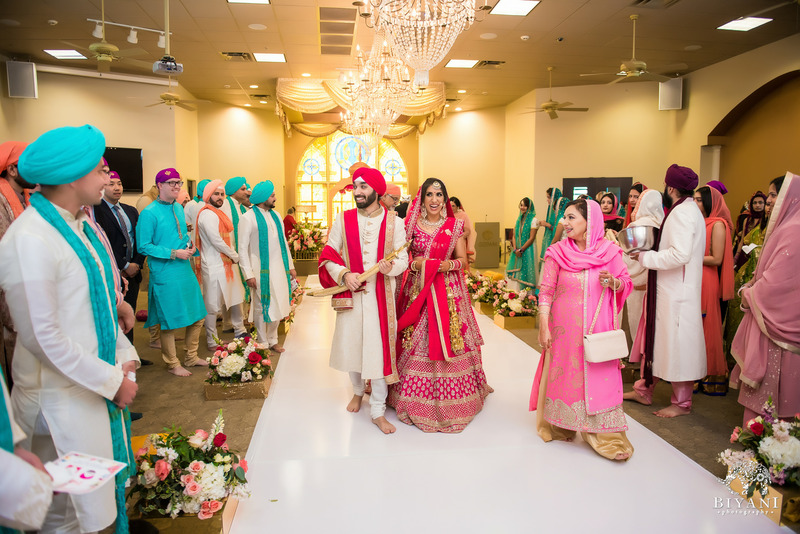 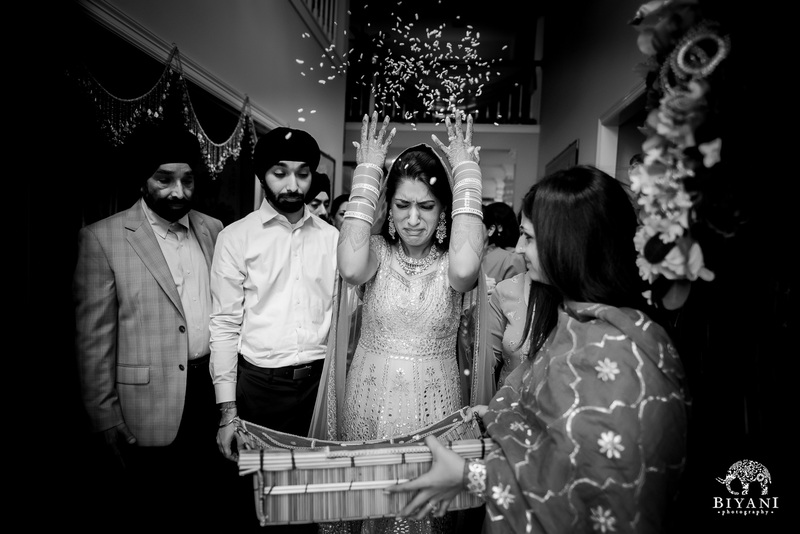 Here is a look into the gorgeous Punjabi Wedding Ceremony of Trishna and Jai! 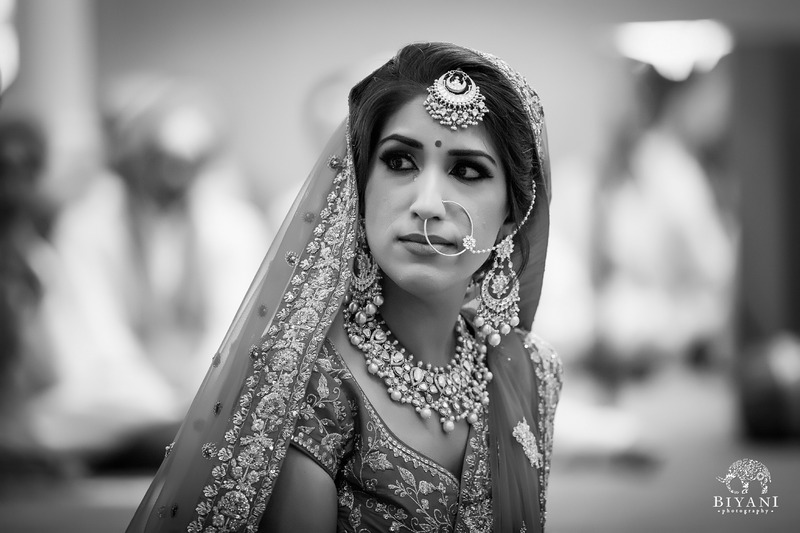 A Punjabi bride standing tall! 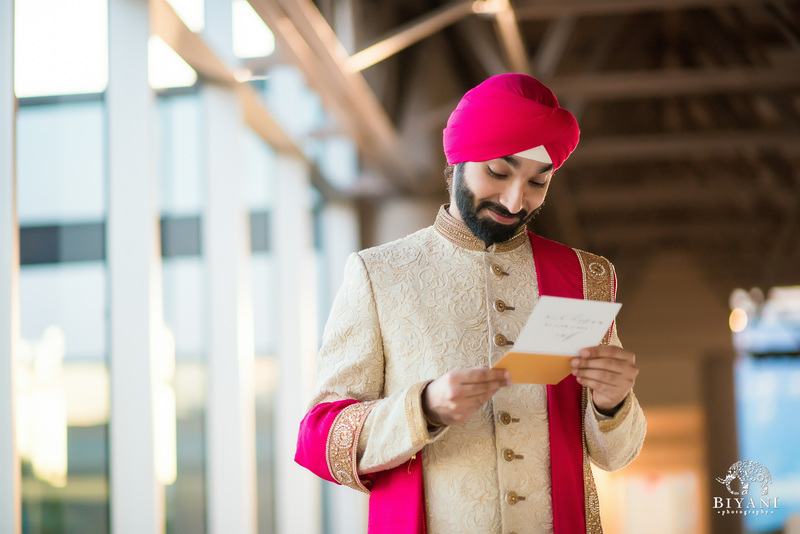 Love letters to the groom. 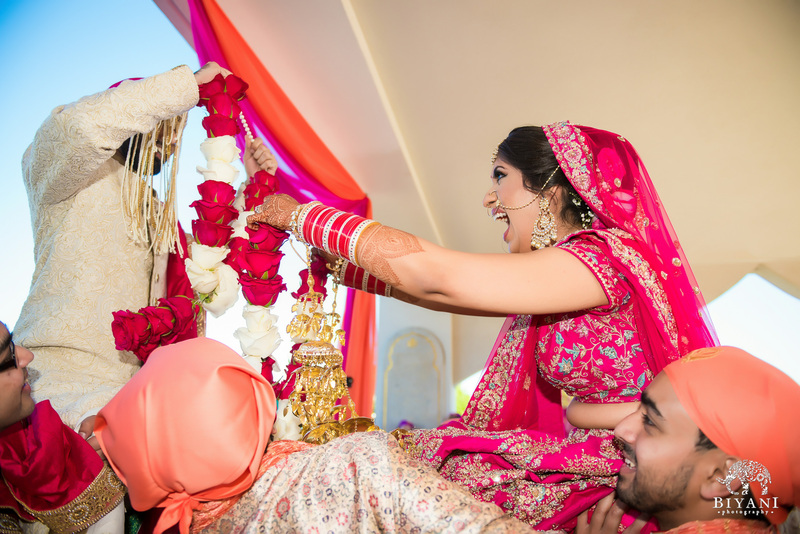 Eyes that gleam with love and kindness! 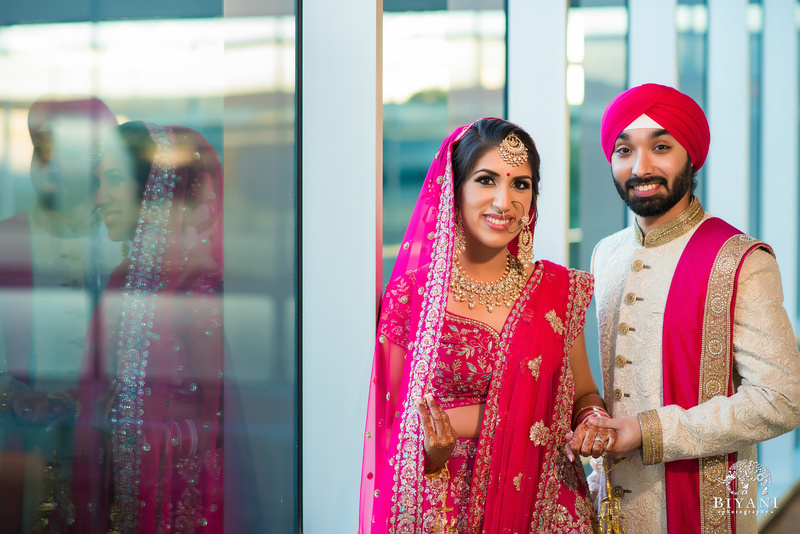 A beautiful Punjabi bride and groom! 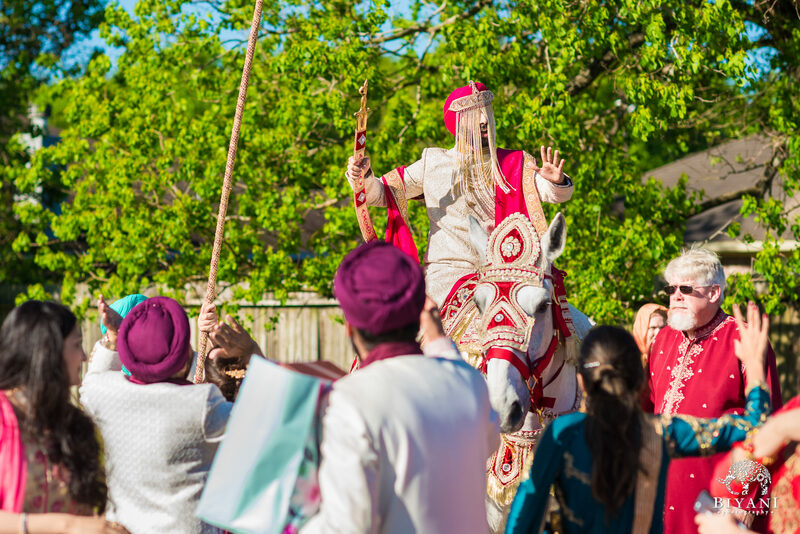 A royal horse for a royal Punjabi groom! 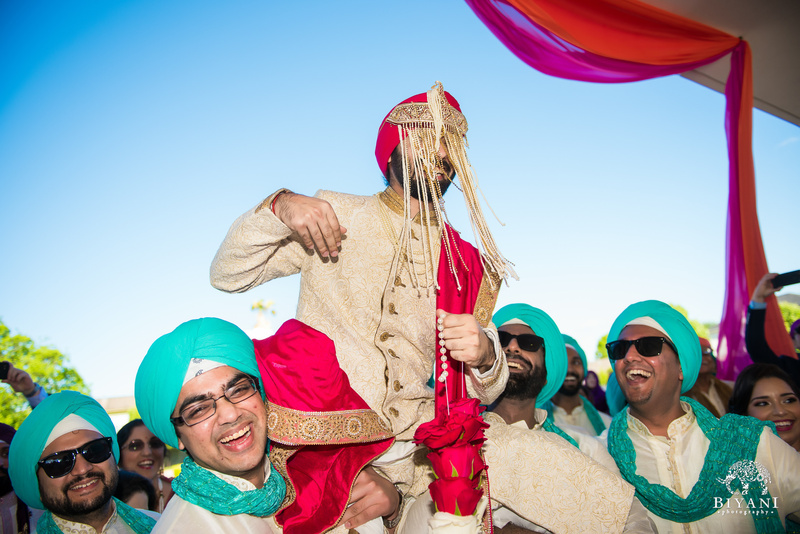 Friends that lift you up on your wedding day are friends for life.